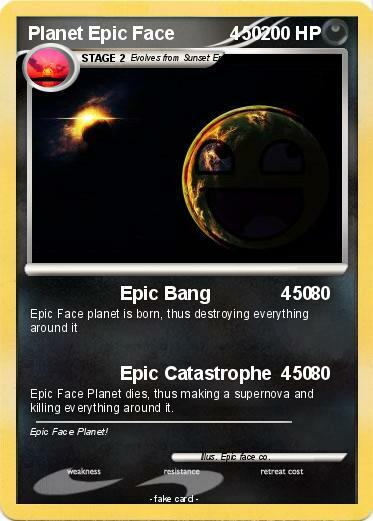 Epic Face Planet dies, thus making a supernova and killing everything around it. Comments : Epic Face Planet! Illustrator : Epic face co.